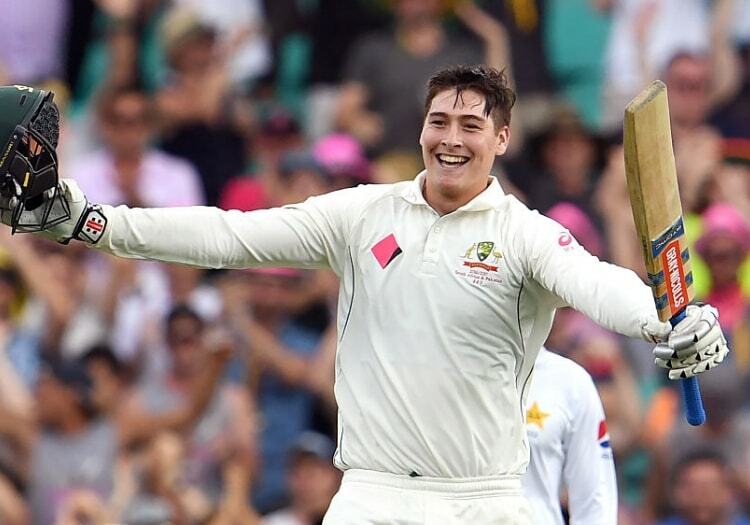 Kent have announced that Australia opener Matt Renshaw has signed to play for them during the 2019 county season. The 22-year-old will be available for the early stages of the County Championship and the entirety of the Royal London One-Day Cup. Renshaw featured for Somerset last season where he won a large number of fans. He scored 513 runs at an average of 51.30 in six matches, which included three centuries. One of these centuries was a magnificent 86-ball boundary fest against Yorkshire which saw him go past three figures before lunch. He has played in 11 Tests since making his debut for Australia in 2016, scoring 636 runs at 33.47, and a single century. He will hope good performances for Kent will see him add to this. Paul Downton, Kent's director of cricket said: "Matt is a young talent who is very hungry for success.